Increase accuracy and move leads through the funnel faster with ReadyTalk's full-featured and reliable webinar solution that integrates directly with HubSpot. Use HubSpot to create landing pages for webinar registration and emails for invites, confirmation and follow up. Also include an add to calendar option in confirmation and reminder emails with a unique join meeting link to make it easier for registrants to attend your webinar. This integration requires both ReadyTalk and HubSpot. Learn more. 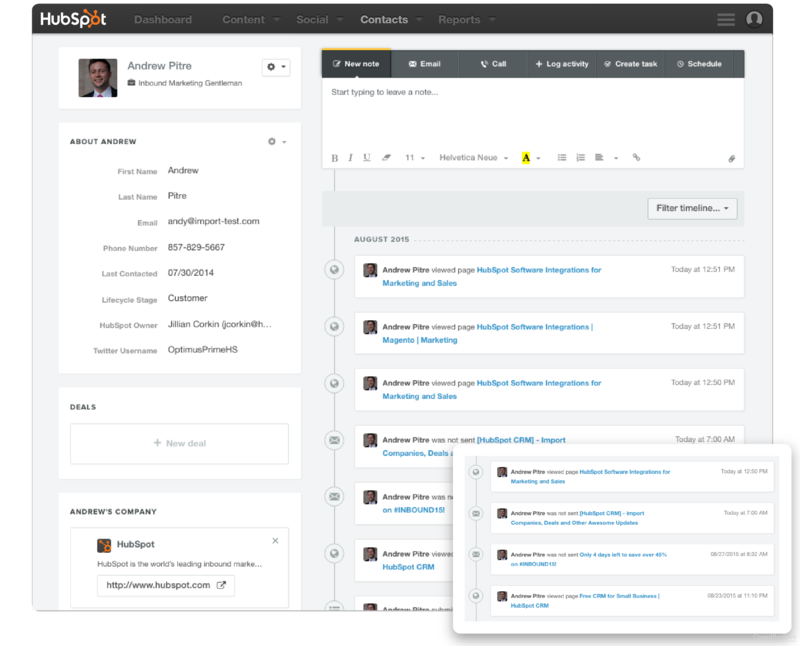 Capture registration and in-event engagement metrics such as attendance, chat and polling/survey responses in HubSpot to drive quick, tailored follow-up. This integration provides a full-feature webinar solution.